Loving Father, each new day brings blessings of refreshment from your generous hand. 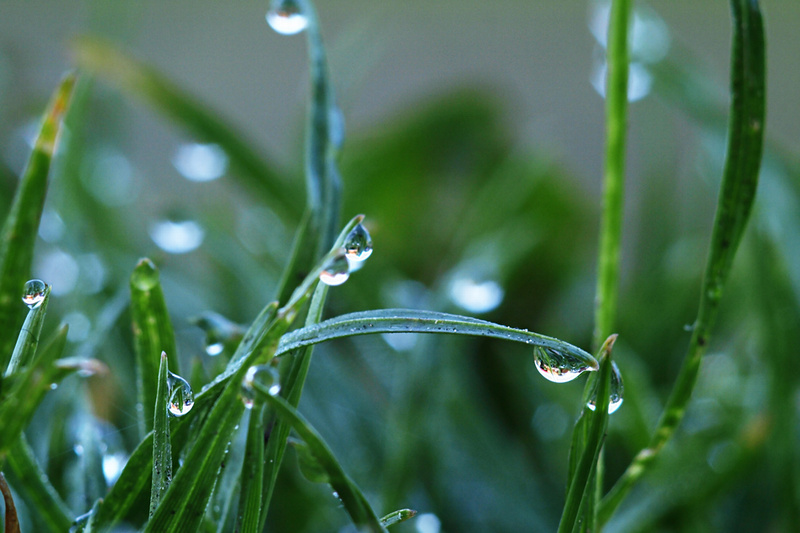 With faithful provision you cover the earth with a blanket of perfect diamond drops. As their most precious inheritance, your people drink in the joy of your heaven-sent Son. In gratitude for the dew that has watered our thirsty souls, may we dawn upon dry lands with cooling compassion. In the name of Christ, heaven’s gift of the morning after a long night of darkness, we bring to you our prayers. This entry was posted in Christianity and tagged blessings, devotional, dew, gift, heaven, prayer, scripture. Bookmark the permalink.